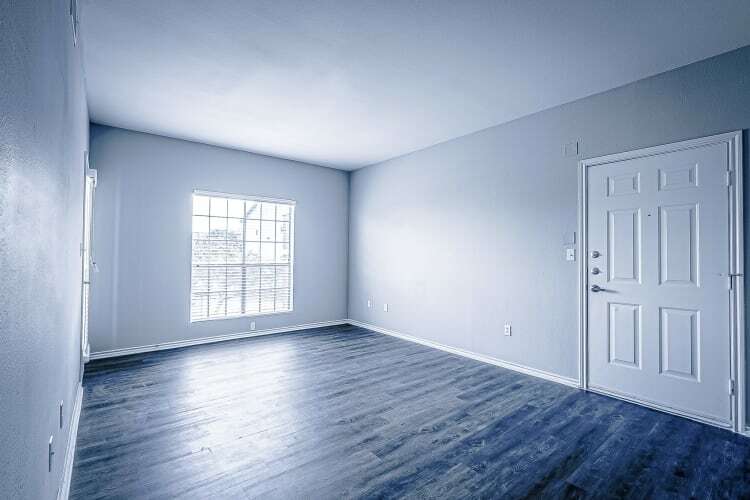 When it comes to life-enhancing amenities in Corpus Christi, Texas, choose Azure Apartments. Start your day with an invigorating workout in our newly renovated 24-hour fitness center. Dive into the best pool in Corpus Christi, or lounge poolside with your favorite book. If you’re feeling competitive, challenge neighbors to a friendly game of volleyball on our sand court. When you need to get some work done, feel free to do so in our onsite business center. However you prefer to spend your free time, Azure Apartments has the opportunities you’ve been looking for. See our features and amenities for yourself. Schedule your tour of Azure Apartments today. We understand that pets are part of the family. 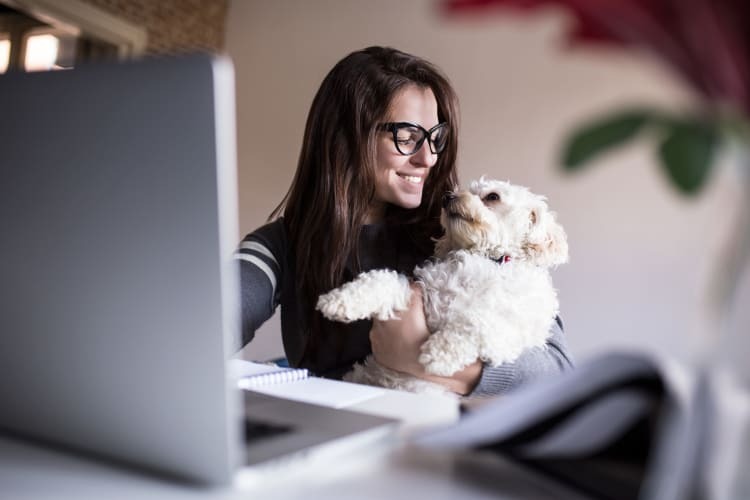 That's why your pets are welcome to join our community at Azure Apartments. Serene living awaits at Azure Apartments. 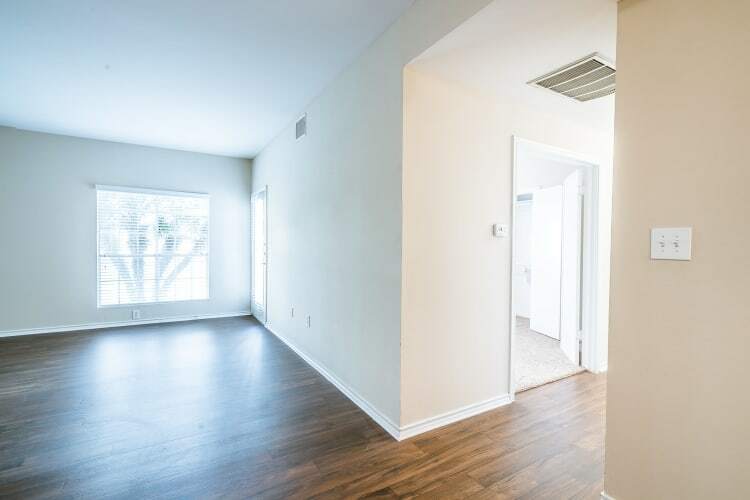 Our warm and spacious interiors are the perfect home base for you and your furry friend in Corpus Christi, Texas. 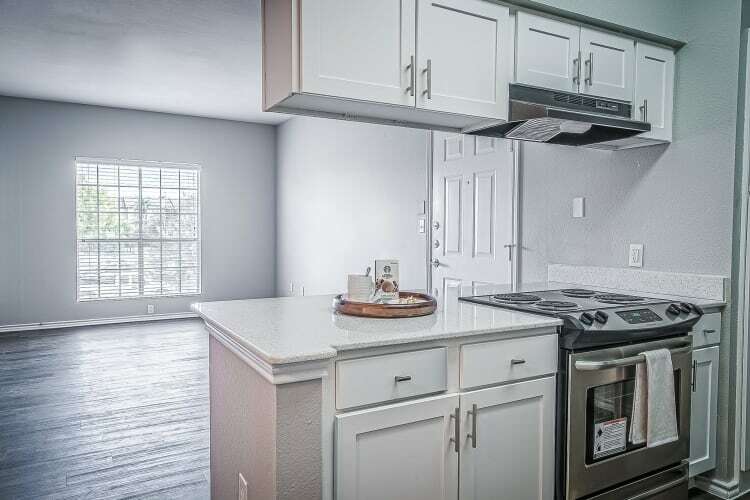 Fully equipped kitchens feature upgrades like a timesaving dishwasher and ample cabinet space. 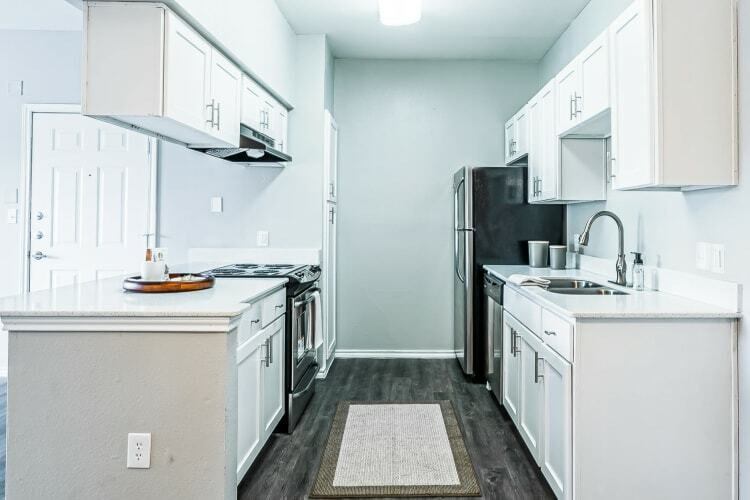 Streamline laundry day in the comfort of your own home with a washer and dryer included in select apartments. 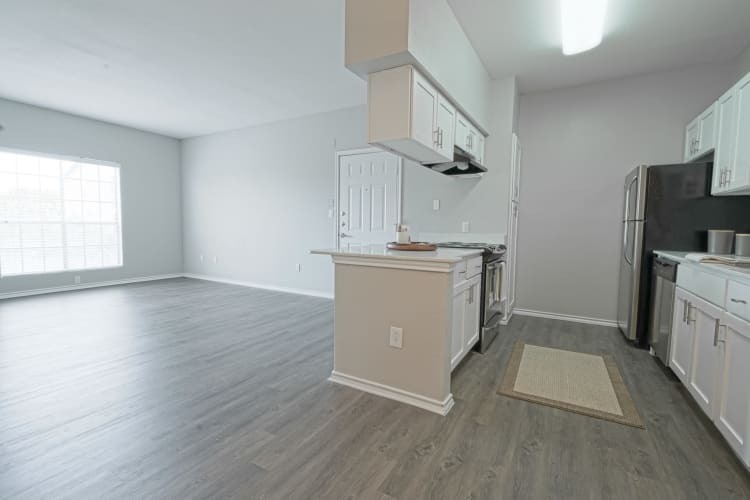 Choice apartments also include quartz countertops and wood-style flooring.